SEOUL, Aug. 22 (Yonhap) — South Korea plans to step up a public relations drive worldwide for its easternmost islets of Dokdo to help counter Japan’s territorial claim to the volcanic outcroppings in a sea between the two nations, an official said Wednesday. Although Japan cannot go to the ICJ unless it secures South Korea’s consent, Seoul officials said Tokyo’s aim was to make Dokdo as a disputed territory by drawing attention to the issue. Two previous proposals by Japan in 1954 and 1962 were also instantly rejected. 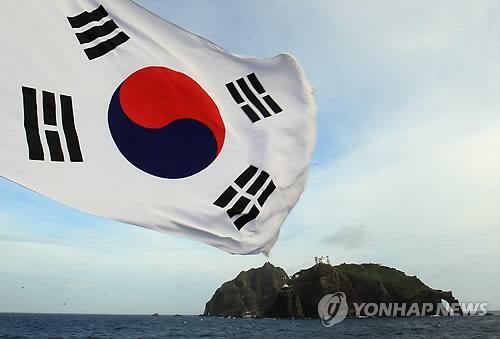 “We will let the international community learn more about the issue of Dokdo in the future,” a senior official at Seoul’s foreign ministry said on the condition of anonymity. 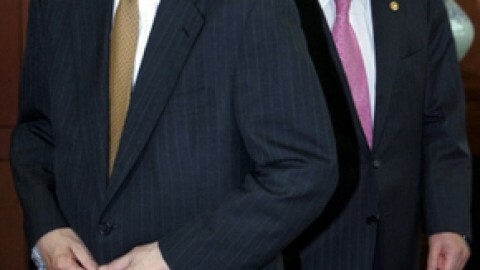 Among other potential measures, the ministry plans to make efforts to teach international law and history scholars more about Dokdo and distribute promotional brochures on Dokdo in English and Japanese languages “in an effort to promote correct public recognition and raise awareness on the unjustness of Japan’s territorial claims over Dokdo,” the official said. Since early this year, the ministry has apparently reversed its policy of “quiet diplomacy” concerning Dokdo. In March, the ministry launched a Web site on Dokdo, which provides comprehensive information on South Korea’s stance on Dokdo in 10 languages as well as geographical, historical and international legal grounds for Seoul’s sovereignty and the unjustness of Tokyo’s territorial claims. Dokdo, which lies closer to South Korea in the body of water between the Korean Peninsula and Japan, has long been a thorn in bilateral relations. South Korea keeps a small police detachment on the islets, effectively controlling them. Japan has long laid claims to Dokdo in school textbooks, government reports and other ways, stoking enmity in South Korea against its former colonial ruler. South Koreans see those claims as amounting to denying Korea’s rights because the country regained independence from the 1910-45 Japanese colonial rule and reclaimed sovereignty over its territory, which includes Dokdo and many other islands around the Korean Peninsula.